If you are familiar with surfing, you have probably heard of such a person as ‘The Duke’. Duke Paoa Kahinu Mokoe Hulikohola Kahanamoku, also nicknamed ‘The Big Kahuna*,’ was born in 1890, in Honolulu (Hawaii). There was truly no one quite like The Duke, and this ultimate Hawaiian waterman is considered to be the father of surfing, among many other exciting things that he has done. He was a swimmer, a diver exploring the underwater places of the islands like no one else. Through his life, he became a Hawaiian legend, moreover an icon and an idol for the Hawaiians. Thanks to his actions, he set a good example – a sense of warmth of the Hawaiian people in the world. People remember and respect him not only as a swimmer but also for his remarkable speed, sportsmanship, grace in the water and a good humor. *Kahuna: in Hawaiian – a wise man or shaman or in surf terms – a very large wave. 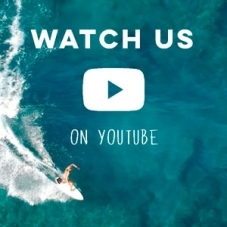 While surfing had been an inherent part of the Hawaiian culture for years, Duke is the one responsible for introducing it to the rest of the world, as he has shared his love for surfing with people all around the world. 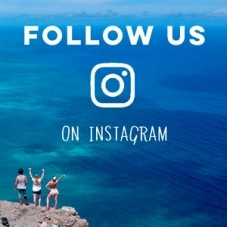 Take Australia for example, it was only after Duke rode a wave, at the Freshwater Beach in Sydney, that surfing became more and more popular, eventually defining the entire country. But Duke didn’t stop in Australia, he continued on to share this exciting sport across the globe, in New Zealand and southern California. He used to present and share surfing as something that could be done with ‘grace, humor, and generosity’. For that, he earned the title of the ambassador of Aloha. What’s more, he is famous for riding the longest wave yet known – over 1 mile stretch from publics surf spot all the way to Waikiki’s Royal Hawaiian Hotel. 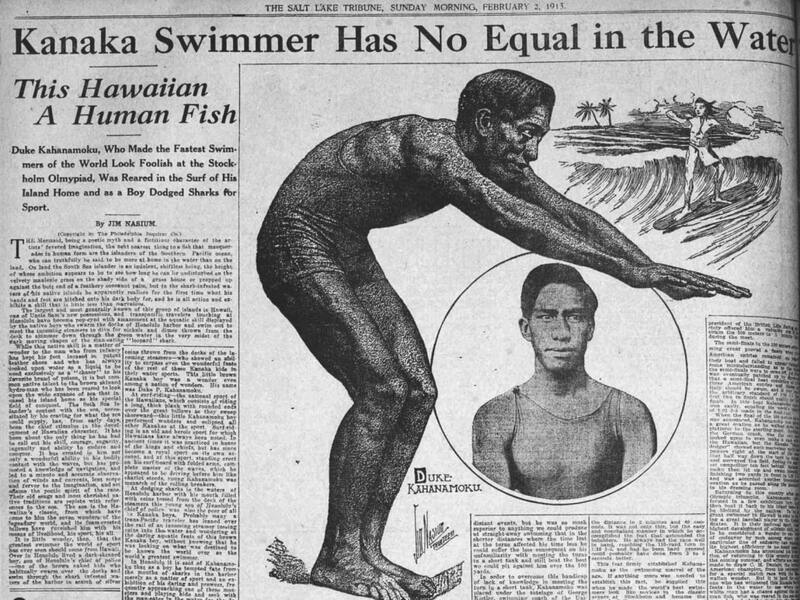 Growing up in the waters of Waikīkī, this Hawaiian legend excelled in swimming and surfing. His ability got soon recognized after he set a new record of 55.4 seconds for a 100-meter dash in Honolulu, beating the then existing world record by a shocking 4.6 seconds! He easily qualified for the 1912 Olympic Summer Games in Stockholm, where he went on to win gold and silver medal. Eventually earning himself five Olympic medals and as well as respect at home in Hawaii, but also worldwide. He spent some time working as a lifeguard in Southern California. Legends say he was one of the first lifeguards ever guarding ocean’s shore breaks. More so, he proved his greatness when he saved the lives of eight men. After a 40-foot yacht was hit by a large swell (California), this devoted waterman, used his surfboard to rescued a group of fishermen. Following his heroic act, it is thanks to Duke that surfboards became a tool for lifeguards to prevented thousands of people from drowning. 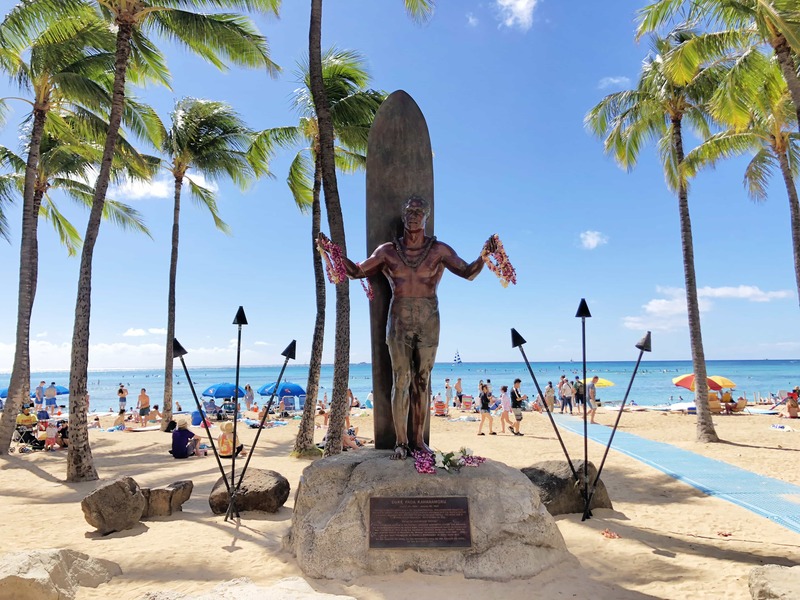 The Duke Kahanamoku statue welcomes everyone with open arms – at least that’s what they say. This bronze statue of Duke is standing in his memory at Kuhio Beach, in Honolulu. However, the Hawaiians believe the statue was made wrongly because The Duke is facing the buildings rather than the ocean. As a true waterman, that he was, he should be facing his beloved ocean. Some joke that the gesture that Duke is expressing, looking at the buildings in a ’what the heck’ kinda manner. 1962 ~ First person introduced into both the Swimming and Surfing Halls of Fame.